All the noise about Buhari having an agenda to Islamise Nigeria can not in any way be substantiated with any concrete evidence. Those who peddle these inciting and dangerous rumours are out to pitch Muslims against Christians to create crises so as to achieve their selfish ends. Over the past two years, since President Muhammadu Buhari became the President of Nigeria, there has been what I may call “Buhariphobia” in the minds of some persons. These persons include corrupt individuals, some religious groups and ethnic groups. For the corrupt group, they are afraid of Buhari because they know that a no-nonsense Buhari will not continue to condone corruption in whatever guise and that those found wanting will be persecuted. These corrupt persons know that Buhari will not allow business as usual in governance and that he will not be easily compromised. 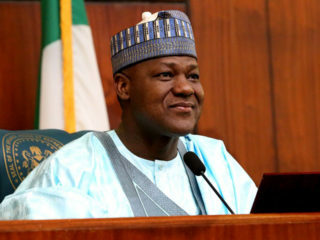 Hence they resort to blackmail of his government, saying that the “fight against corruption is selective” or that he is abandoning all other aspects of governance and concentrating on corruption alone. For them, fighting corruption is witch-hunting. So they employ all kinds of negative propaganda, against his government, using their ill-gotten wealth to fight back. 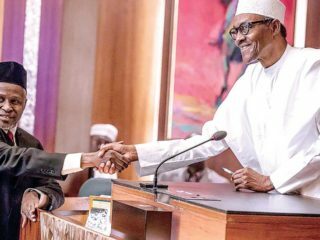 For some religious groups, Buhari being a Muslim is working in the interest of Muslims, that he is out or has an agenda to Islamize Nigeria. How erroneous! These people groups posit that Boko Haram was a creation of President Buhari. They also claim that the kidnap of Chibok girls was a stage-managed affair. How can one rationally claim that Buhari is working in the interest of Muslims or out to Islamise Nigeria when the same Buhari administration dealt with Muslim Shiites in Kaduna who became lawless in their activities? Yes, Buhari had the courage to do that even though they are his Muslim brothers/sisters. One thing I know for certain is, if it were to be under Goodluck Jonathan’s government, he would not have had the courage to do that, but Buhari did. How can anyone in his or her conscience say that Boko Haram was a creation of Buhari, when the same terrorist group is being dealt with, wiped out in Nigeria as against what we used to see in the past, and the international community are praising Buhari government for this feat. Does it make any sense for somebody to say that kidnap of Chibok girls was a stage-managed affair? Stage-managed by who? Buhari or Jonathan? All the noise about Buhari having an agenda to Islamise Nigeria can not in any way be substantiated with any concrete evidence. Those who peddle these inciting and dangerous rumours are out to pitch Muslims against Christians to create crises so as to achieve their selfish ends. Yes, their goal is to see Nigeria disintegrate along religious lines which will create opportunities to satisfy their selfish interests. Just recently, a massacre in a Catholic Church in Anambra State which was reported to be a fall-out of communal feud between some individuals in that community is now being wickedly peddled in the social media to be caused by jihadist Muslim groups. This is another satanic ploy to pitch Christians against Muslims in the country and some gullible persons have started believing this trash. Truth is, I have not seen any government in place in Nigeria that has not been accused of marginalising one ethnic group or the other. There has not been any government in Nigeria that has not been accused of favouring a particular section of the country in appointments, development and so on. Right from the time of independence, there have been cries of marginalisation. Even during the colonial era, colonial masters were accused of favouring a particular section of the country. Again those who fan these embers of marginalisation are the ones who have hidden agenda, hiding under the umbrella of marginalisation to clamour for secession from Nigeria. Yet the originators of these lies and insults, mostly some of my Igbo brothers, claim they originated from Israel, that God is on their side and I ask in consternation and anger: how can God support lies, insults and evil propaganda to advance a purpose? How can God be associated with hate speeches geared towards achieving selfish agenda? My advice to my brothers is, they should go back to the Bible and read the history of the Israelites and how God intervened or is intervening for them on several occasions. What God required or requires of them is obedience to His commandment/will. May I also caution that you don’t blackmail those elected under Nigeria constitution, who have sworn to protect, defend and uphold that same constitution, expecting them to breach that oath of allegiance and support a phantom Biafra. Doing that will be grave conflict of interests. Some of the south east elected officials are boxed to a corner in this regard. They are at a loss as to whether to support Biafra or bear true allegiance to Nigeria. My advice to them is that since they did not elect themselves, and were rather elected within the context of Nigeria and under Nigerian constitution, until Nigeria ceases to exist, they must continue to bear true allegiance to Nigeria and to the Nigerian constitution. May I remind all these Buhariphobic groups that they cannot change God’s mandate. They cannot disrupt the Divine will of God for this country. They can go ahead in their evil intention to celebrate our President’s ill-health or wish him dead like some now do. Whether they like it or not, our omnipotent, omniscient and omnipresent God who made it possible for Buhari to come to power to rescue and sanitise this country will make it possible for him to recover from his ailments. Let me also caution our fellow Nigerians from the north to thread with caution no matter how highly provoked. We are in one Nigeria. Issuing threat and ultimatum to fellow Nigerians living in the north is the height of constitutional breach. Churning out anti-Igbo songs to register your grievance is counterproductive. You do not solve problems by creating more problems. “Two wrongs, they say, do not make a right.” Nigeria is one country for Igbo, Hausa, Yoruba and other ethnic groups. 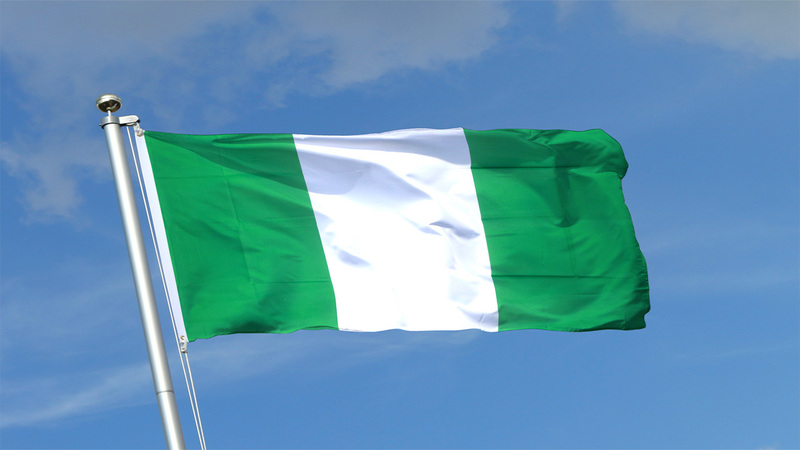 No one ethnic group can lay claim to Nigeria. To the law enforcement agencies, I am surprised that those who issued those threats are yet to be apprehended and brought to book. We should not pay lip service to protecting the sovereignty of Nigeria. 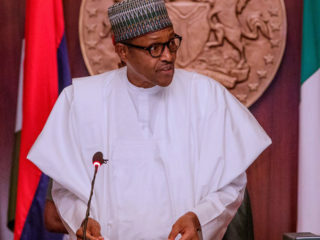 To the government, finally, in as much as I know that it will be difficult to satisfy every Nigerian at any given time, the Buhari led Federal Government, should study the factors leading to this “Buhariphobia” with a view to finding out if there are policies that inadvertently lend credence to claims of Islamisation, marginalisation and witch-hunting of any kind in the fight against corruption. If such is found, government should make adjustments. Let every Nigerian, in the spirit of unity, love and tolerance act and work to safeguard the sanctity and sovereignty of Nigeria for growth and development of one indivisible Nigeria.